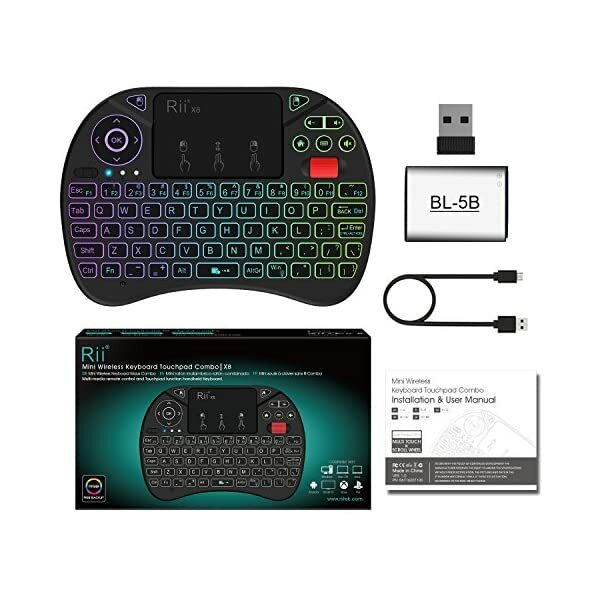 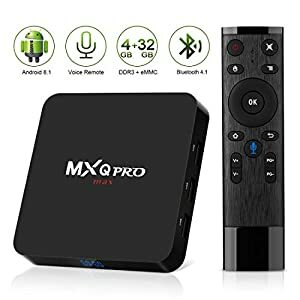 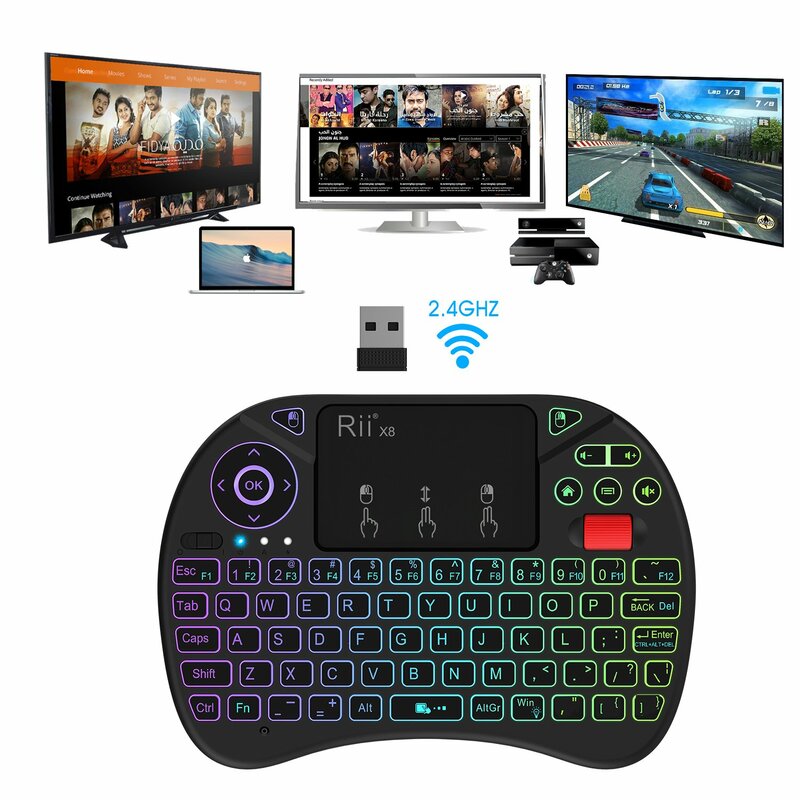 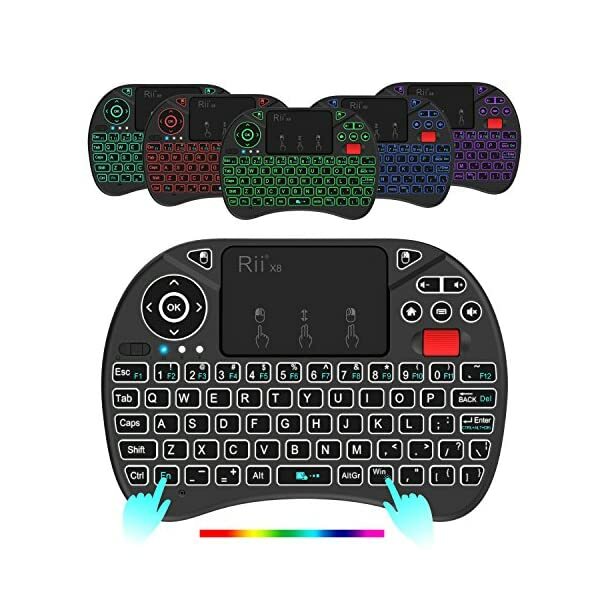 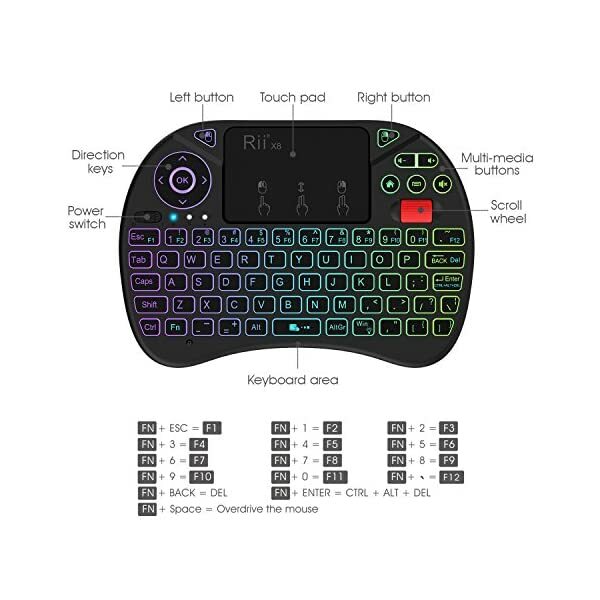 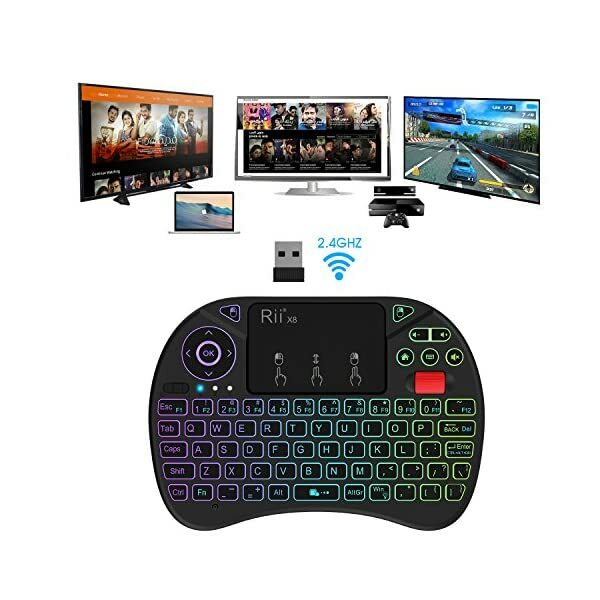 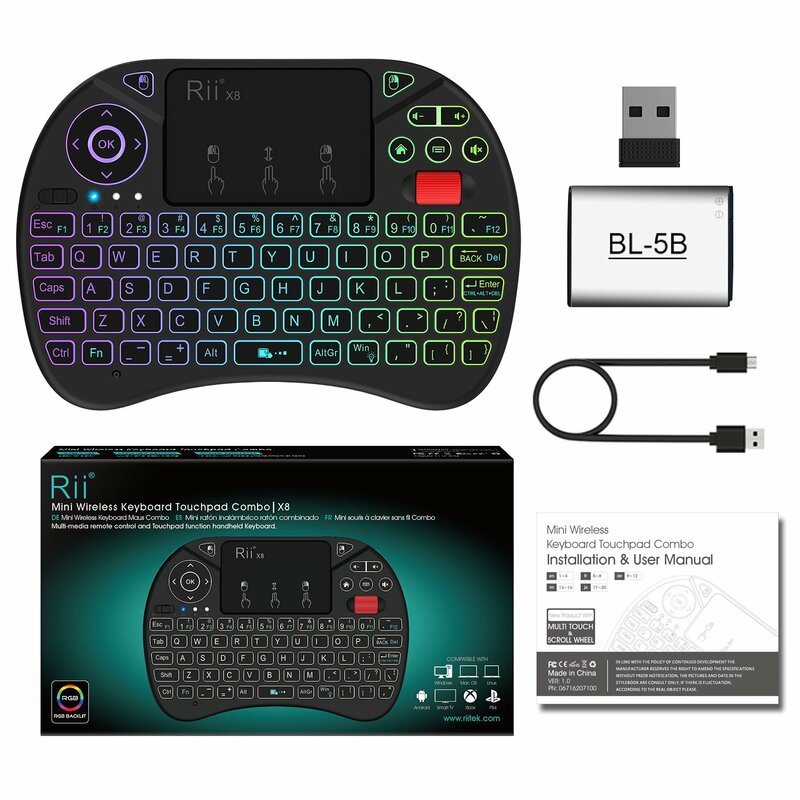 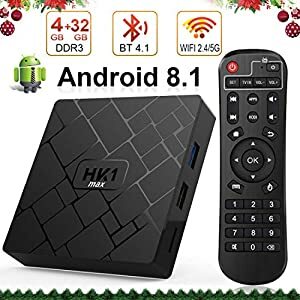 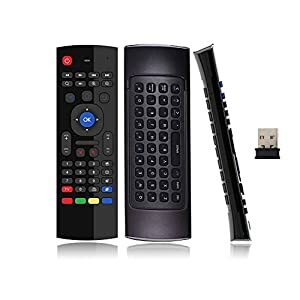 Quickview Rii mini wireless touch keyboard X8 is the first one keyboard with RGB backlit and Red scroll button for Smart Home ,such as for Smart TV /Android TV BOX/ Projector/HTPC/PC /Raspberry Pi3/B+ and so on .A wireless mini Handle keyboard remote for Smart Life. 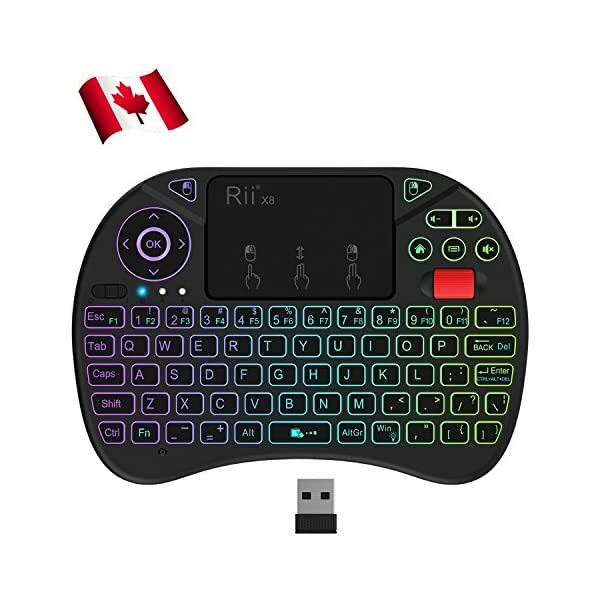 -WirelessTouchpad Keyboard with Red scroll button. 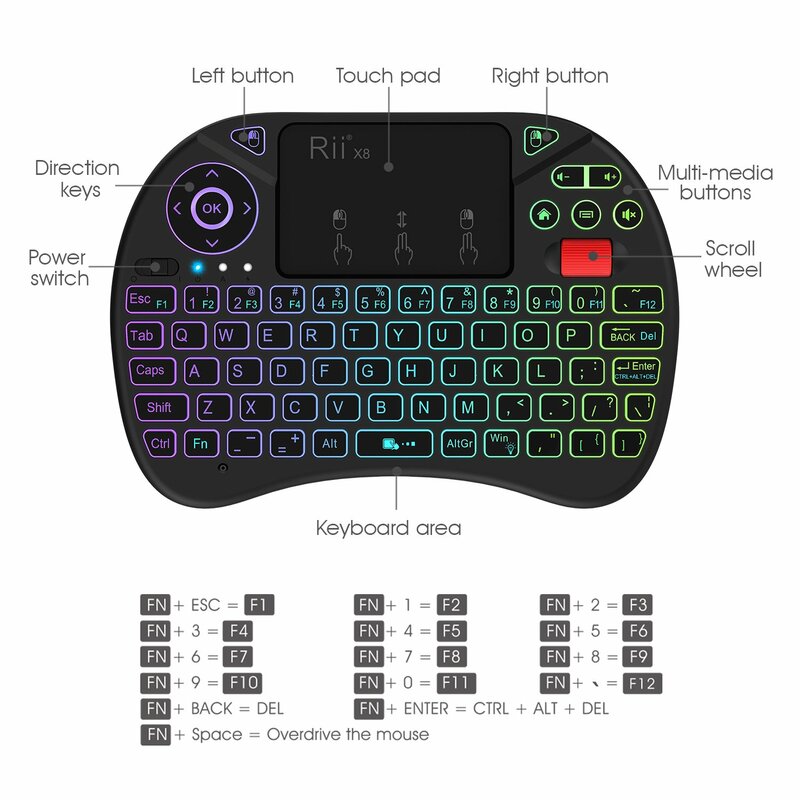 -Ergonomic Design Red Scroll button: Scroll up/down. 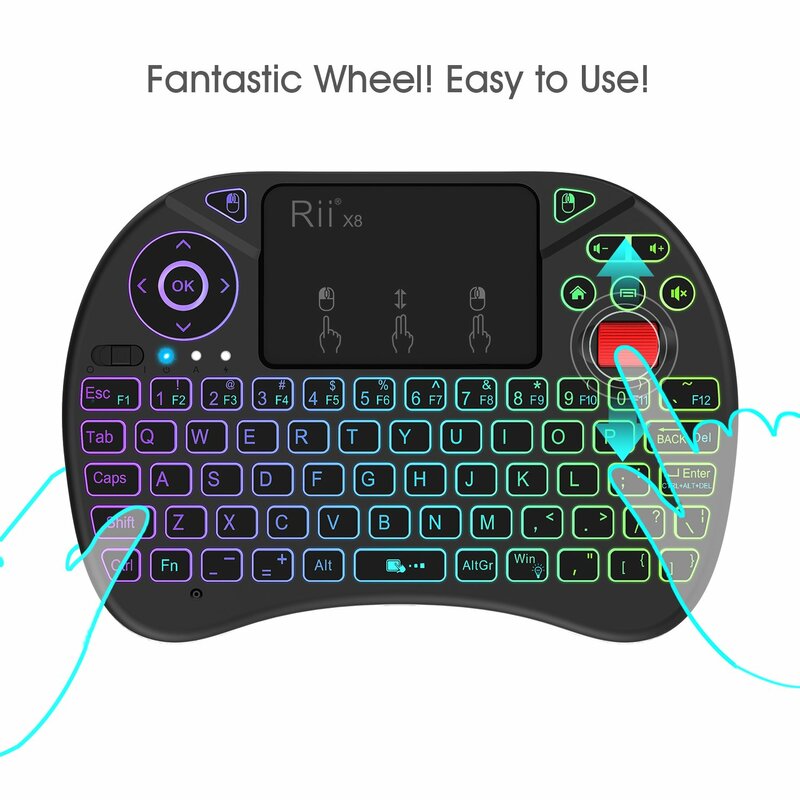 -Touchpad DPI adjustable(High/Low speed) :FN+ Space button (Default is Low speed). 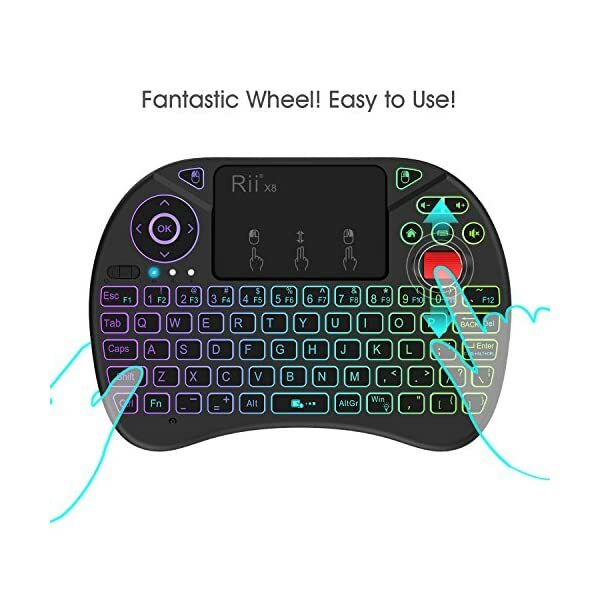 -RGB backlit Keyboard with a Bulb icon button to control backlit (Two level for the lightness):FN+Win button. 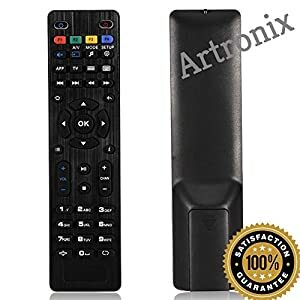 -Auto standby if there is no operation in 1minute ,and press any button to wake it up. 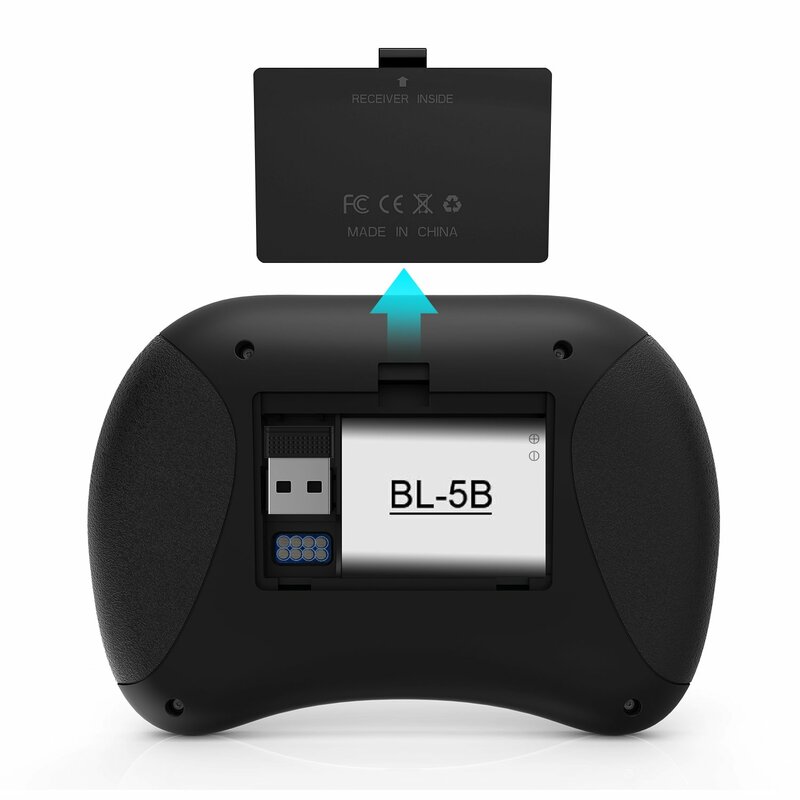 -Built-in rechargable Li-ion battery that has longer standby time. 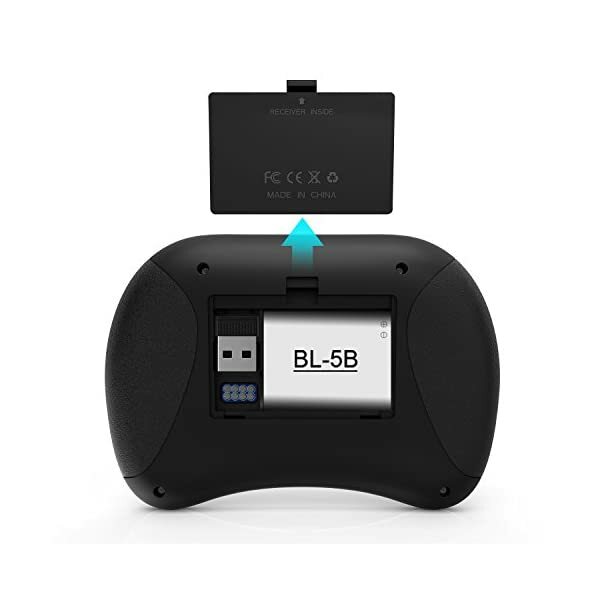 -Operating range: 33ft/10m(MAX)-Trouble free in room. 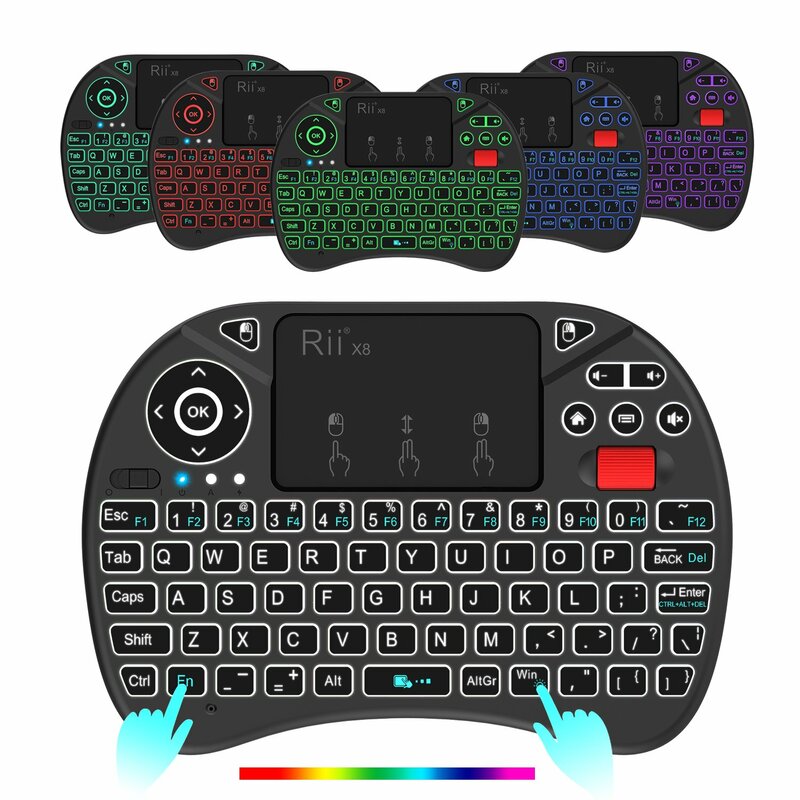 Wireless range may vary depending on operating environment and computer setup. 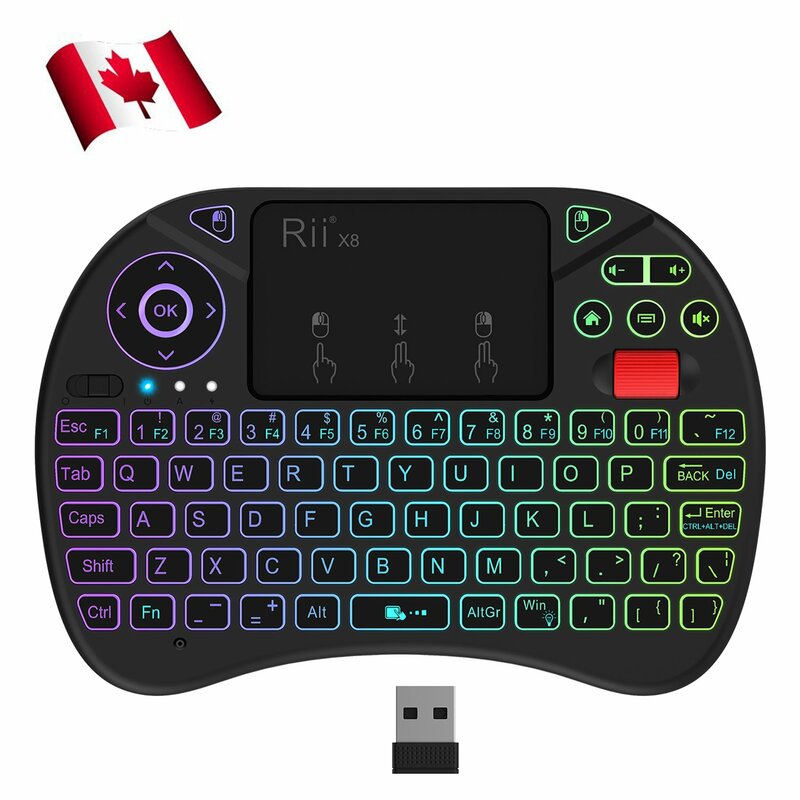 -Notice: After 1 minute without any operating will into sleep mode, press any key about 1s to wake up.